SO which maps you looking forward to blacklisting? Abbey yes its that bad !! 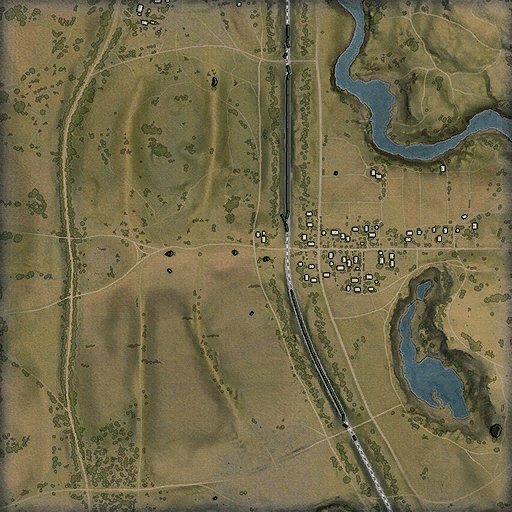 love to see old erlenberg , Kharkov unchanged as I expect WG will fxxx it up like every other map they change, Stalingrad and love to have pre 1.0 maps back as they were, can we blacklist 1.0? I guess we won't see no more Swedish TD's and arties in Himmelsdorf. And no more heavies on the open maps. Game will be quite different in some cases. Edited by JaculatingEroticElephant, 31 March 2019 - 10:10 PM. All depends on how they put it into the game. How many maps you can blacklist and how many times you can update these maps. Choice will be a lot different if we can change it daily or monthly. First we can only blacklist 1 map. But it is supposed to be 3 maps eventually. The choice is already quite small ... I wish they would actually ADD more, even old broken ones. empires border, another one I forgot!! Best map in the game. Still rather would have had it the other way arround. That we can upvote three maps that will be a little more in the rotation. Well, we don't know how many we get to blacklist. Or if the list will be locked, or you can have it dynamic... as based on what you play. As urban maps when you play LT spotting missions etc. But I suspect Emperors Border, Pilsen and Highway would be high up for me if it's not dynamic. I hate those 3 almost regardless of what class I play. none. Can't see the point.